Cagayan de Oro City, known as the “Melting Pot of Mindanao,” is the gateway to Northern Mindanao. It is also the shopping capital of northern Mindanao. Its locals have adopted the lifestyle of shopping, and dining out. Top shopping malls have extended their presence bringing local, and imported products, and notable services to Kagay-anons and visitors of Cagayan de Oro with their own CDO branch/es. Limketkai Center is a mixed-use development in Cagayan de Oro City, Philippines. 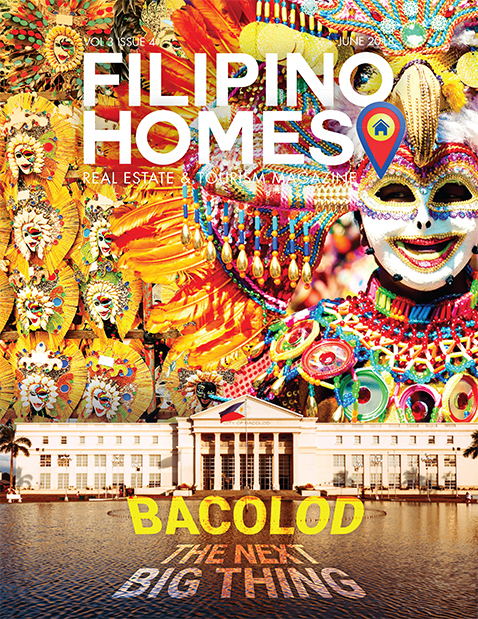 It features its expansive mall, hotels, call centers and soon high-rise condominiums. It is one of the oldest shopping malls in the city, and one that have modernization, and changes in time. You will find both local imported brands, and shops at the ever expanding shopping area. 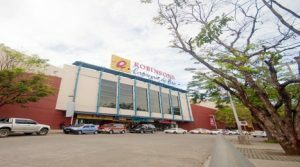 Robinsons Land Corporation built its first commercial mall, Robinsons Cagayan, in Mindanao. 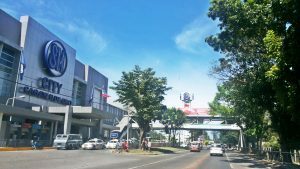 Located at the corner of Rosario Crescent and Florentino Street of the Limketkai Center, Robinsons Cagayan de Oro is a two-level commercial establishment which offers a full range of products and services that caters to the needs of the local community. It is within reach with its remarkable accessibility. It also complements the urban lifestyle of this flourishing city by providing a fitting and convenient place for shopping and recreation. SM City Cagayan de Oro is a shopping mall owned and operated by SM Prime Holdings, the largest mall operator in the Philippines. It is the first SM Supermall in Northern Mindanao. The mall, which is surrounded by subdivisions and condominiums, is located on Fr. Masterson Avenue Cor. Gran Via St., Pueblo de Oro Township, Uptown Carmen, Cagayan de Oro City, Misamis Oriental. SM CDO2 Premiere will rise along C.M Recto, Cagayan de Oro covering an expansive lot area of 3 hectare. The location of the upcoming of SM CDO2 Premiere in Cagayan de Oro is located at the former bottling facility by Coca-Cola. They don’t have an official name in this building but they label it as CDO2 as the second mall in the City, and sports a very modern,, and edgier look that will soon dominate the skline in area. 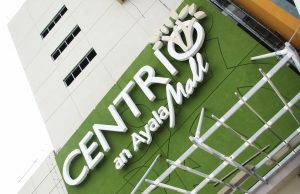 Centrio Mall is an integrated mixed-use complex composed of a shopping mall, a hotel, a BPO/office building and a condominium tower located along Capt. Vicente Roa St. and Corrales Ave., cor. Claro M. Recto Avenue in Cagayan de Oro City in the Philippines. 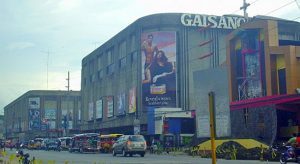 Gaisano Cagayan De Oro is a Shopping Centers and Malls located in C. M. Recto Avenue, corner Corrales Extension Cagayan de Oro Cagayan de Oro. 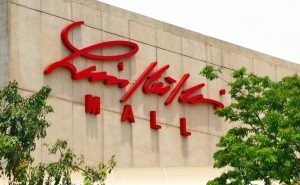 It is one of the oldest malls in Cagayan de Oro City. It has an expansive department, and grocery store. It may carry high-end brands, and shops but it has competitive edge with its low, and affordable product brands its sells. 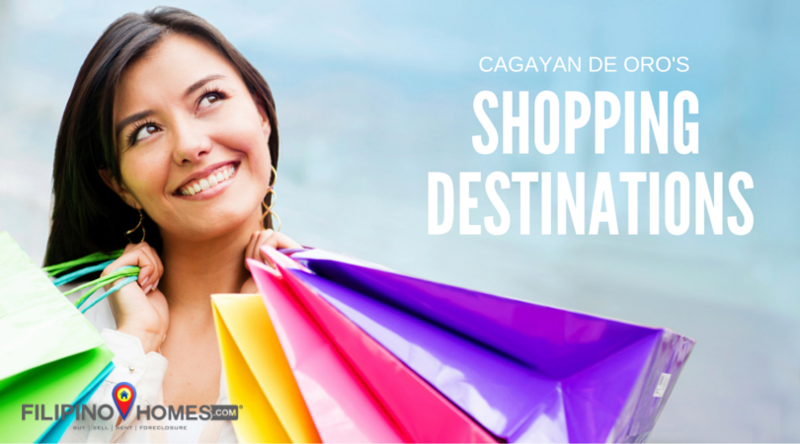 Which is your favorite shopping mall in CDO?